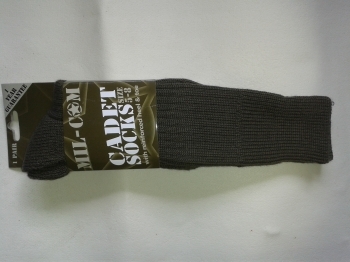 New cadet sock with reinforced heel and toe. 62% acrylic, 28% wool, 10% polyester. The UK delivery charge if you buy one of these items is £3.61.